Ensure you win the all important first few projects by having a capability statement that ‘hits the spot’ with your audience. And take the guesswork out of producing your capability statement. From time to time, I’ll send you useful information to help you grow your consultancy business. I’ll never send you spam, I’ll never share your details with a third party and you can opt out at any time. Stepping out as an independent consultant after 10 years in Government, one of the most challenging things has been the mindset shift from being an employee to running a business and knowing how to value and present my capabilities. Jacq’s resources have been invaluable in this, and gave me confidence to take the leap. 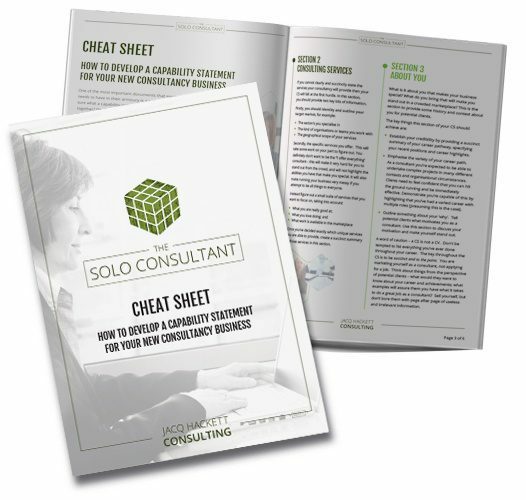 Her Capability Statement cheat sheet gives the practical advice on how to present an offering to potential clients. 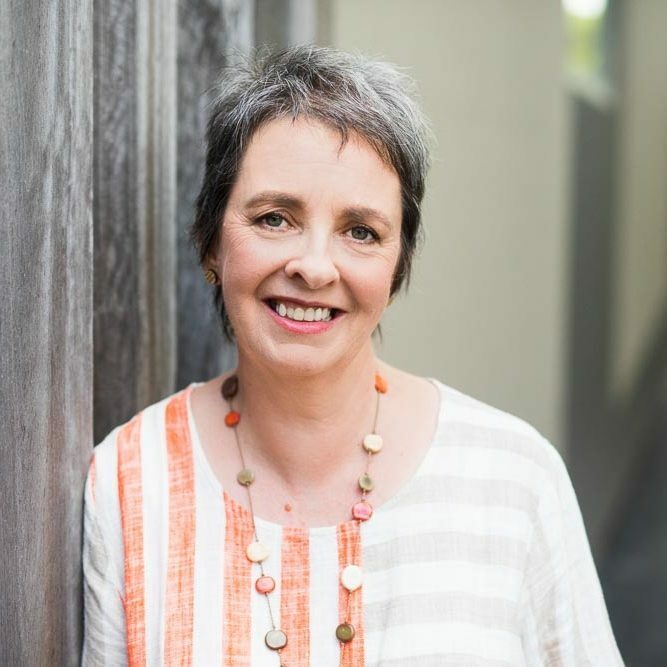 Following an extensive career in public and community sector health agencies in NSW and SA , Jacq successfully transitioned to solo consultant in 2000. Jacq’s varied career has given her a sound understanding of the health system and she has experience at many levels, from the community sector through to the state Departmental level. Jacq is passionate about the delivery of high quality, equitable and affordable healthcare and to contributing to making the Australian public health system the very best it can be. She understands its challenges and complexities, and thrives in environments where critical thinking and insightful communication are needed. After enjoying a successful career as a consultant, Jacq has made it her mission to help others who are just starting out on their consulting journey. She now offers training and free resources for new consultants to the public sector.